Dvd, case ,manual and map came in on perfect conditions and I am very happy for that . 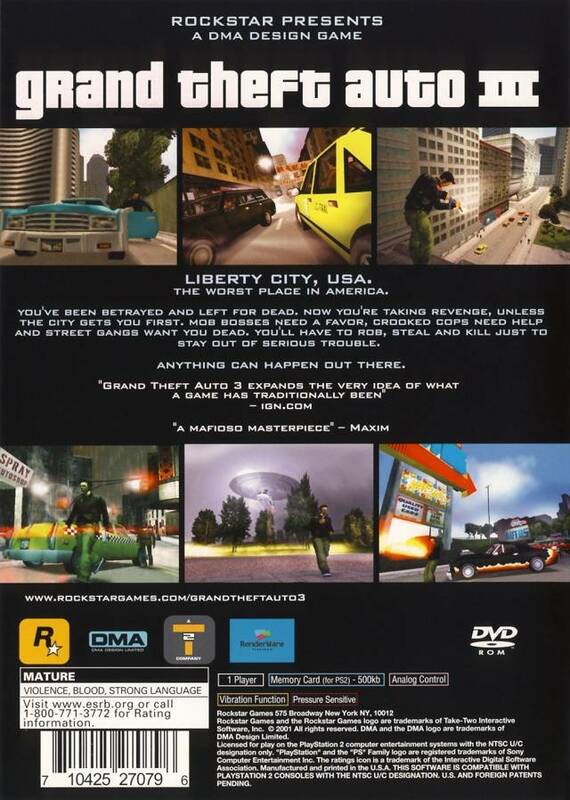 When I was a kid and saw the GTA 3 trailer maaan, that stuff blew my mind ,I only get to play it a year later and got instant addicted to the game . 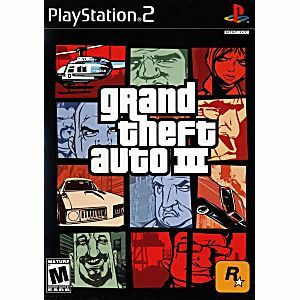 Its controls on ps2 are a little bit stiff but you will get the hang of it and have a lot of fun with this modern classic, I tottaly recommend buying it from lukiegames also . Ah the memories! Plays great, no issues. Brings back memories of the first time I played the game. My order was shipped Monday and I received it Saturday. The PS2 case had a few scuffs but the disc was like new. Worked perfectly. I plan on ordering from Lukie again. This is a excellent game to play. very addictive . I have played this game many times and brings back memories. So addictive and so much fun. Highly recommended. Awesome Game In Awesome Condition! This disc was a little scratch but I was able to restore it and got it to load. Have not been able to play this one much. More to come later. I'm sure it will be great. 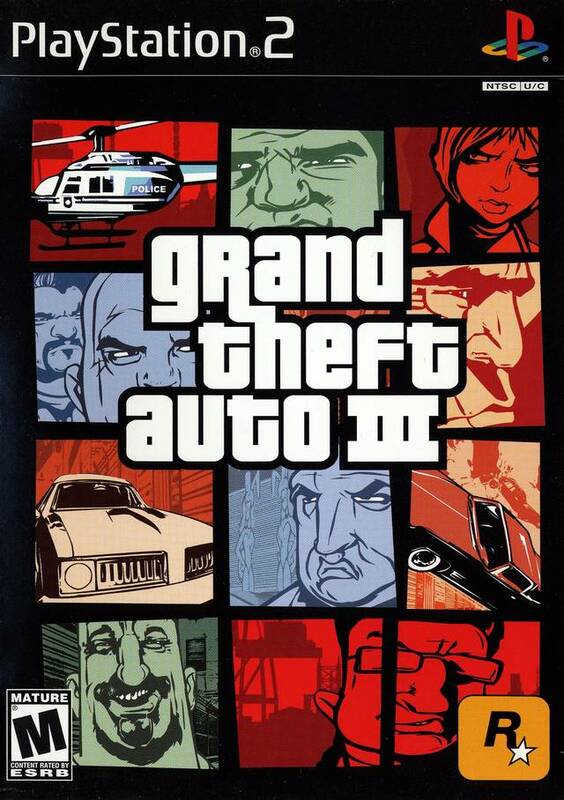 Great game, a must have for GTA fans. Loved the idea that you could be naughty or nice. Why he can't swim is still a mystery.